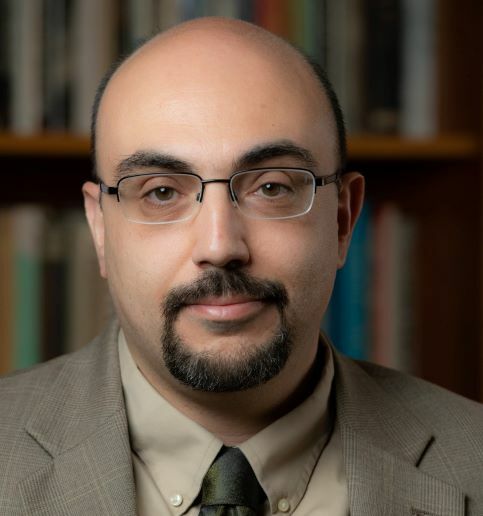 The Jordan Center’s Colloquium Series serves to introduce the most recent work of scholars within the Slavic field. Participants come from universities across the country and abroad, and work in disciplines ranging from history, political science and anthropology to literature and film. The colloquium discussion is based on a working paper which will be circulated prior to the event. 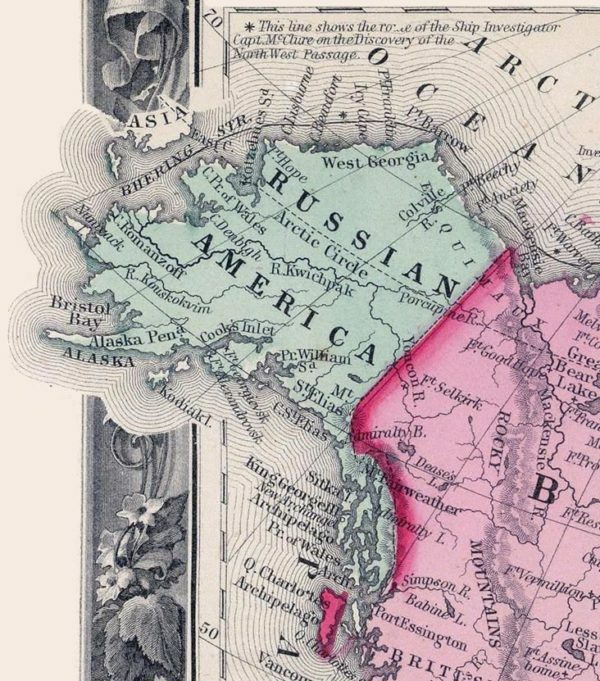 On Friday, October 27th, please join us for “Selling Russian America, Buying Alaska: A Transnational History”, a colloquium with Susan Smith-Peter (College of Staten Island, CUNY). In 1867, Russia sold its only noncontiguous territory, Russian America, and the United States acquired its first such territory of any size, Alaska. Why did this exchange take place? Using the writing of the leading proponents of the territorial transfer, US Secretary of State William H. Seward and Grand Duke Konstantin Nikolaevich, this article argues that this was the moment when the Russian Empire sought to become a contiguous nation-state, while, at the same time, the United States took a step toward the new form of non-contiguous empire. Susan Smith-Peter is an Associate Professor of History at the College of Staten Island (CUNY) and the author of Imagining Russian Regions: Subnational Identity and Civil Society in Nineteenth-Century Russia (Brill, forthcoming). She is presently working on a new project dealing with American exploration and the purchase of Alaska. She has published widely on topics related to Russian regions and Russian America. This discussion will be based on a working paper which will be circulated prior to the event. 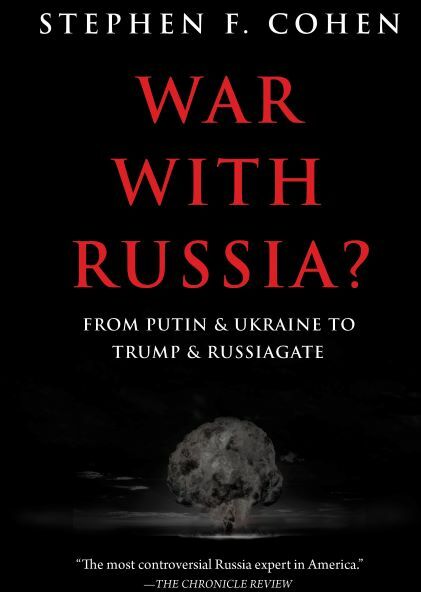 Please contact jordan.russia.center@nyu.edu for a copy of the paper or for any other questions. Read a recap of the event here!